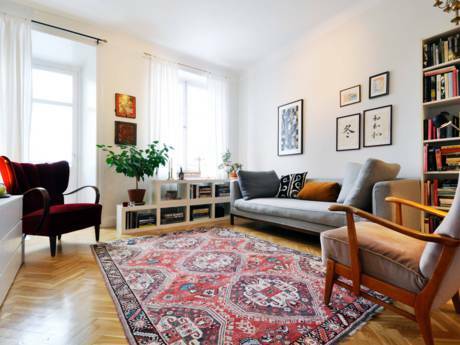 Our lovely and spacious 1 bedroom (76 sqm) apartment is located in the trendiest area of Södermalm, "SOFO". 2 people can sleep in the double bed, then we have a big sofa and up to 2 extra matresses. For your convenience the nearest supermarket is just across the street, the tube, and a shopping mall is at a 2 mints walking distance and there is a bus stop just outside the house. Please check pics and we will send more if you emal! 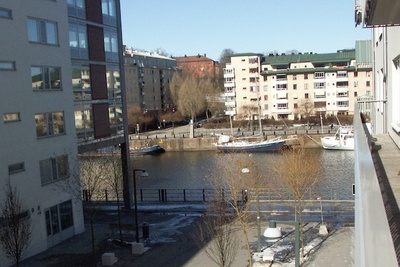 The area is part of "the bohemian district" or "SOFO" and just 4 stops from Stockholm central train station. Nytorget (a very popular restaurant square) is 2 minutes away with lot's of cozy cafes and bars and is also a place where Stockholmer's gather to eat icecream and do people watching. The area is popular with people who like designers clothes and design in general, second hand and antique shopping and all and all a more alternative lifestyle. Is is the area with most cultural happenings and it is also the most gay friendly. From here you can walk or bike to any part of the city easily. 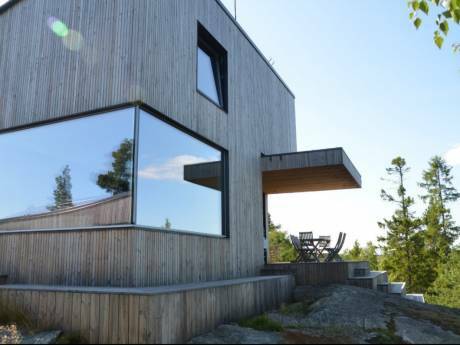 If you come in the summer you are a busride away from one of Stockholm's best inner city beaches on "Långholmen", an island of Södermalm. Me, Rita and my boyfriend Tobbe have recently moved in together in this great flat! I work at the Red Cross and Tobbe manages a youth centre. We are both interested in traveling, history, art and music. We also love Stockholm and exploring the city on a bike wich it's a great place for ! We both love to cook and have people over for dinner as much as we love to go out for a great meal, especially in a city not known to us. We are both very neat people and would take care of your home as it was our own.